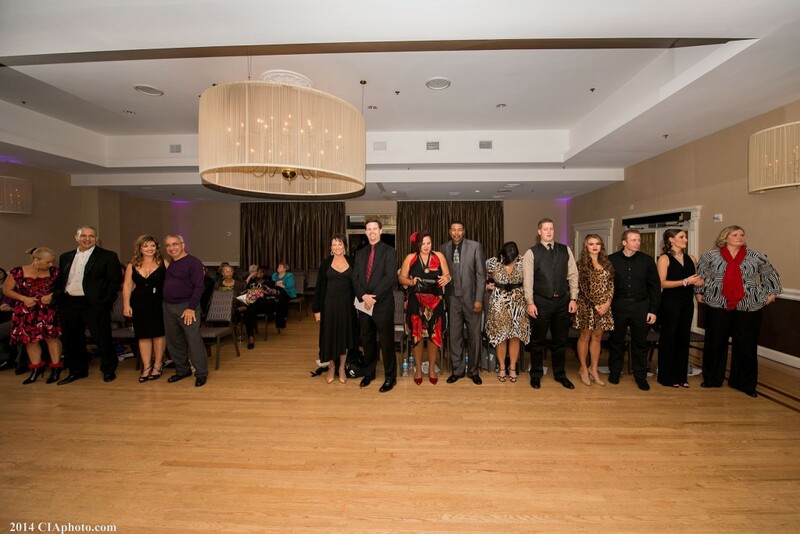 On October 20th, 2014, the 5th annual March of Dimes Dancing for Babies event was held at the Sheraton South in Delaware. Once again it was thrilling to be a part of this FUN fundraising occasion. 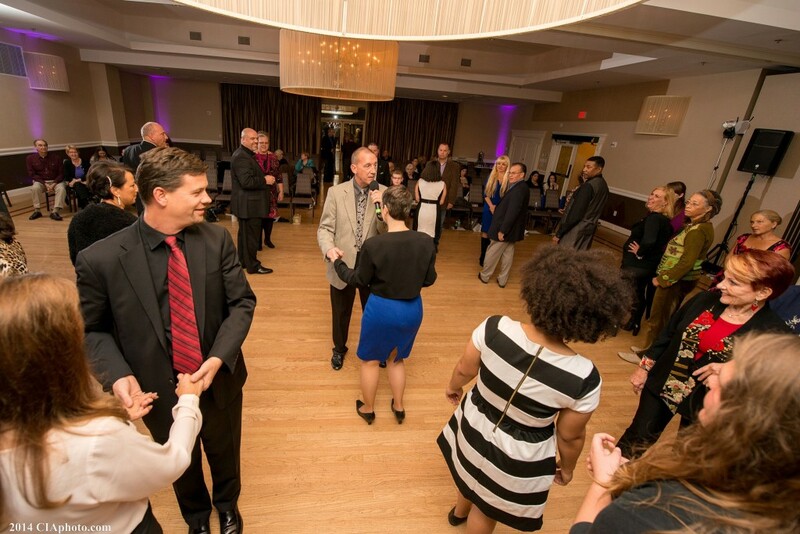 As you can see – a great time was had by all, dancers and guests alike! !